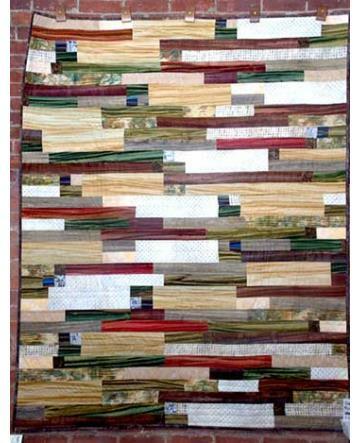 I have always loved textiles and attended my first quilt class in 2006 with my daughter. 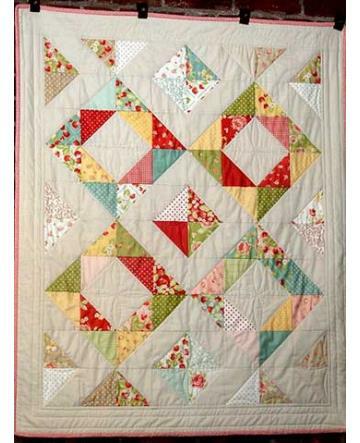 We have been hooked on quilting ever since that day. 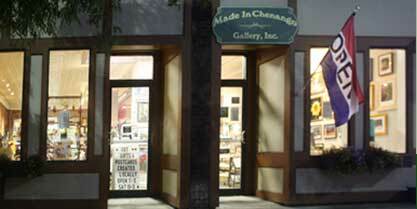 I like to support small businesses and purchase my fabric from independently owned quilt shops. When I see a fabric that I like, I purchase it and eventually find a project to fit. They say a quilt is like a hug, so my quilts are made to be used. They are 100% cotton and can be washed at home if you desire. 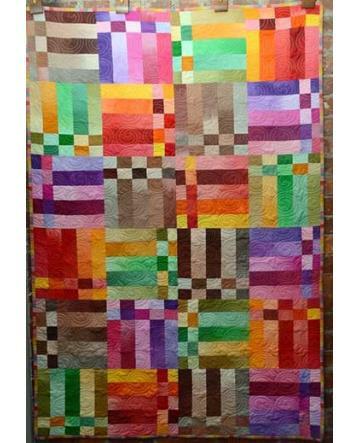 I am not into mass production so you will rarely see duplicate quilts unless a customer specifically requests that. 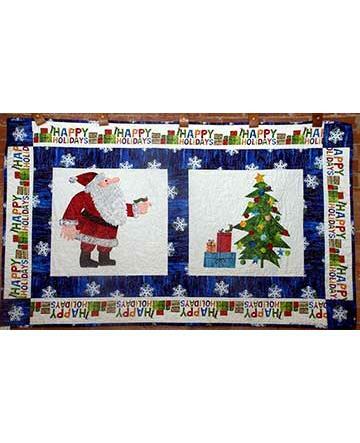 In additions to quilts, you will find table runners, table toppers, placemats, aprons, pot holders, tote bags, and more. 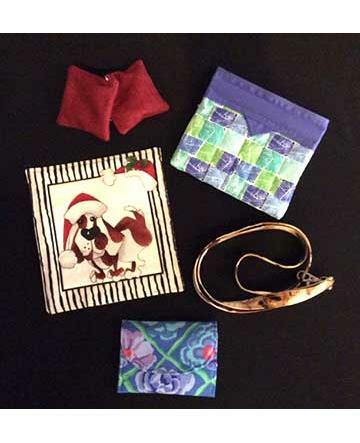 At least 50% of the proceeds from my products is donated to charitable causes such as Relay For Life, Convoy Of Hope and Samaritan's Purse to name a few. ©Copyright 2005- 2019, Made in Chenango. All Rights Reserved.